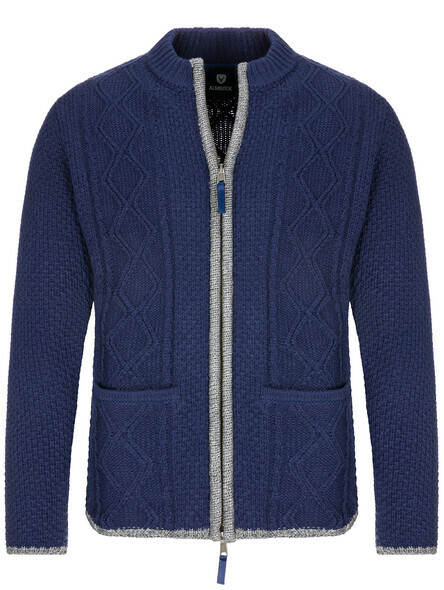 Quaint and cozy traditional sweaters for men. 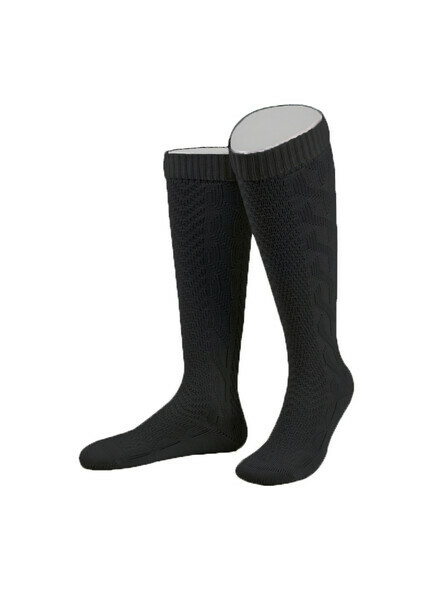 Perfect for the cool season! 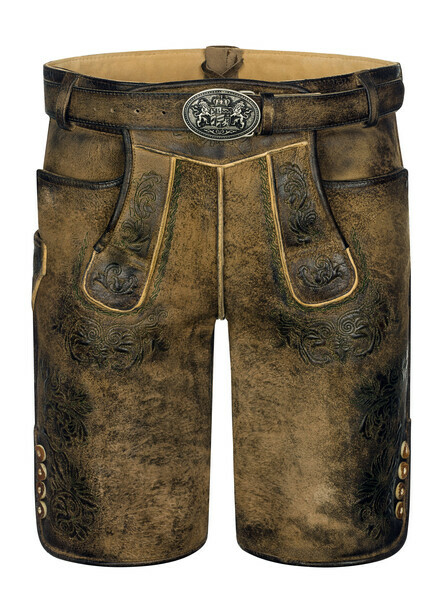 Traditional chamois tanned deerskin pants. Feminine and cuddly traditional sweaters for ladies. 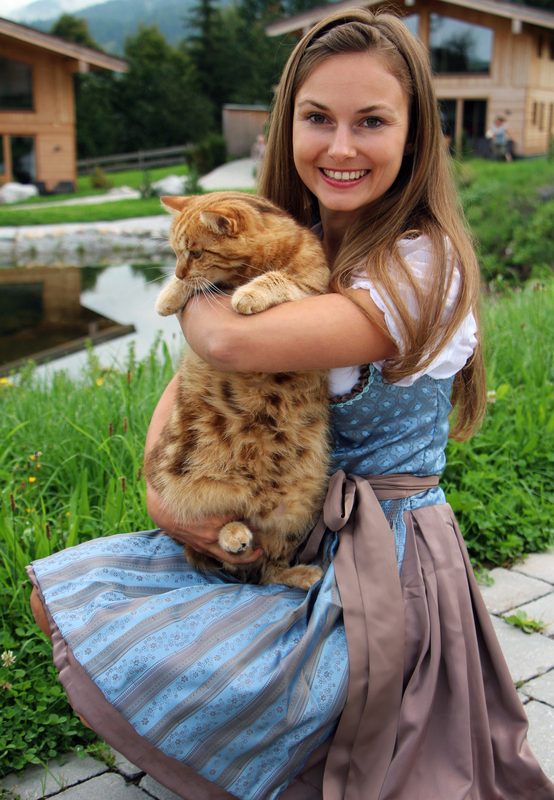 Bavarian lederhosen, bavarian dirndl and a lot of more traditional costumes at Trachten24! 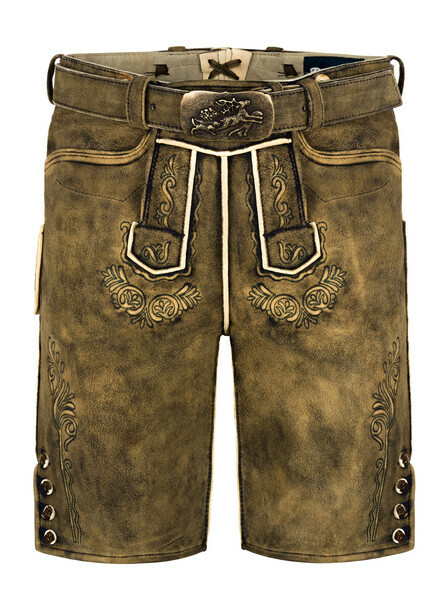 As distributor of the brand Almbock, we place high value on quality of our bavarian costumes. 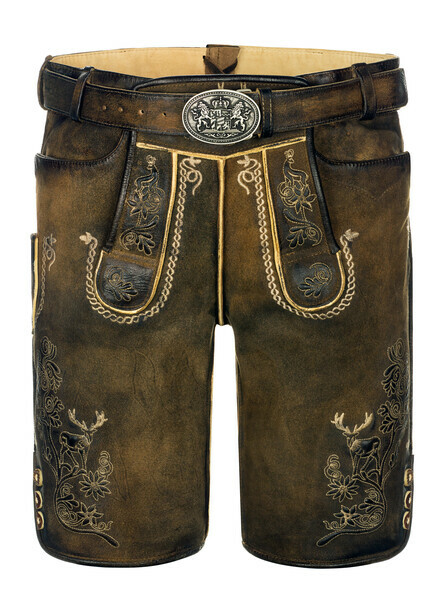 Our bavarian costumes are made of the finest materials and produced by hand with love. 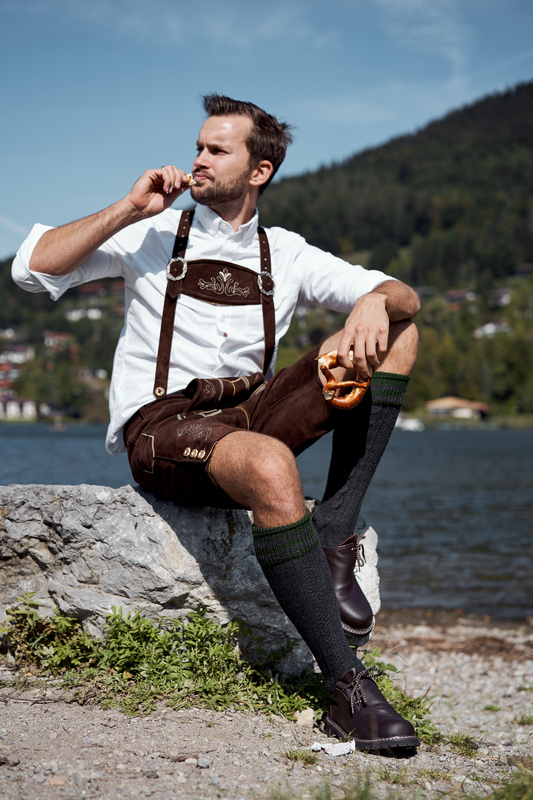 Whether you go with the bavarian lederhosen or mini dirndl of Almbock to the Oktoberfest in Munich or any other conceivable event - you will find the right costume with us! Our motto: the customer is king. 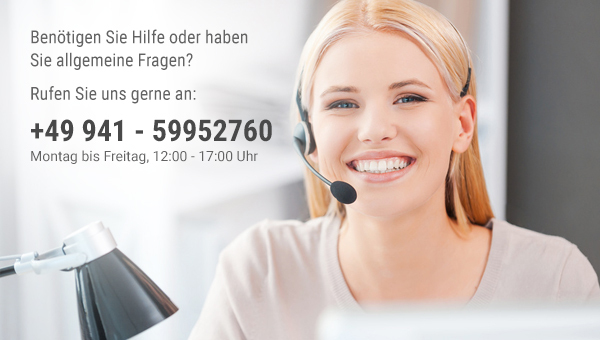 If you have any questions to us, do not hesitate to contact us! We will help you at any time and as quickly as possible. 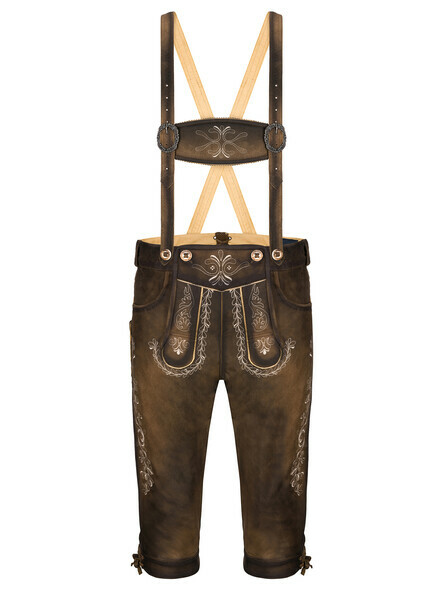 At Trachten24 you will find a variety of dressy bavarian lederhosen for women and also for men made of best materials. 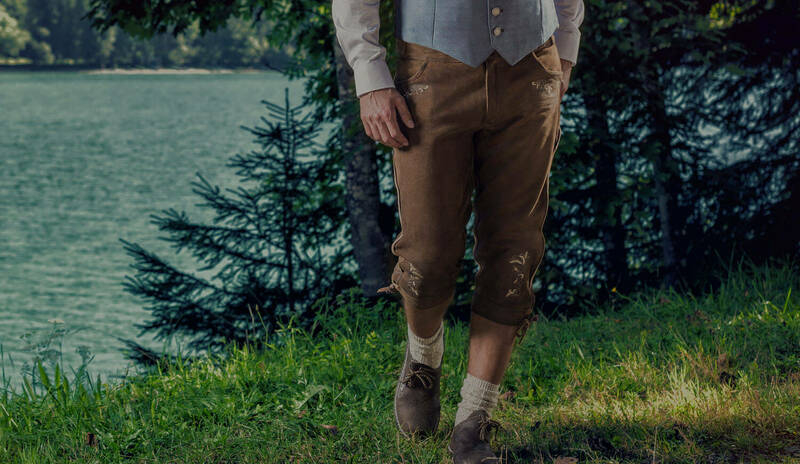 Each of our bavarian lederhosen is unique. 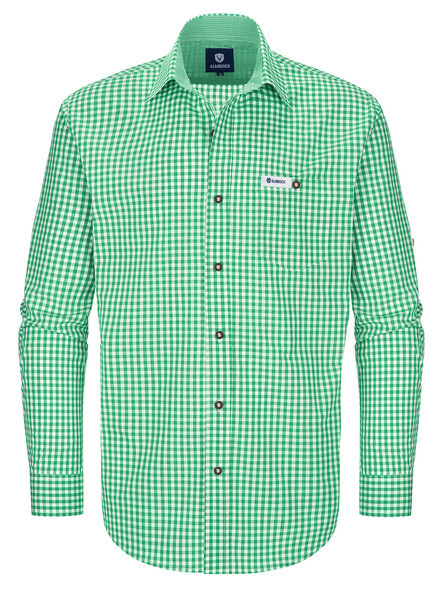 With a lederhosen of Trachten24 you are always dressed smartly - no matter when and where! 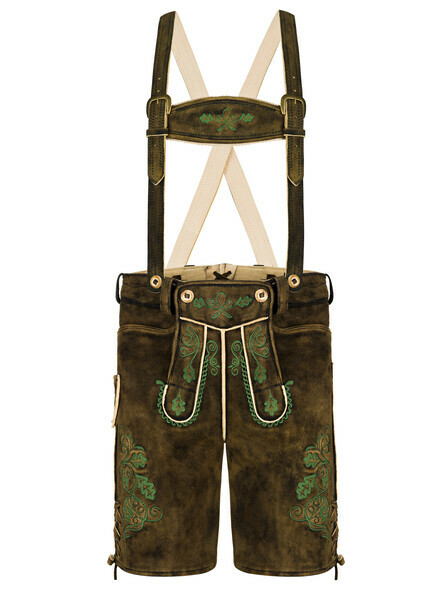 Our range of bavarian lederhosen for men and women is increasing rapidly. 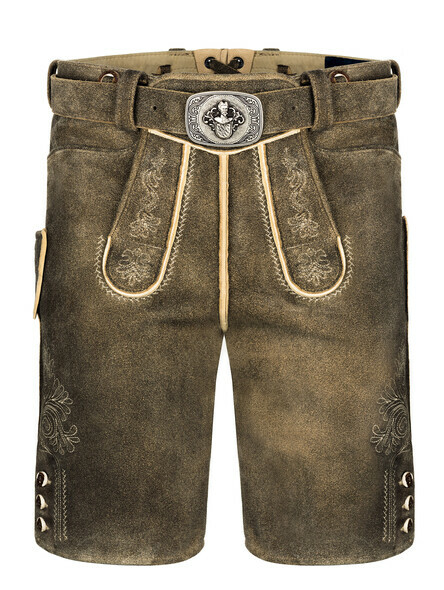 You'll be spoiled for choice between short and knee length bavarian lederhosen. 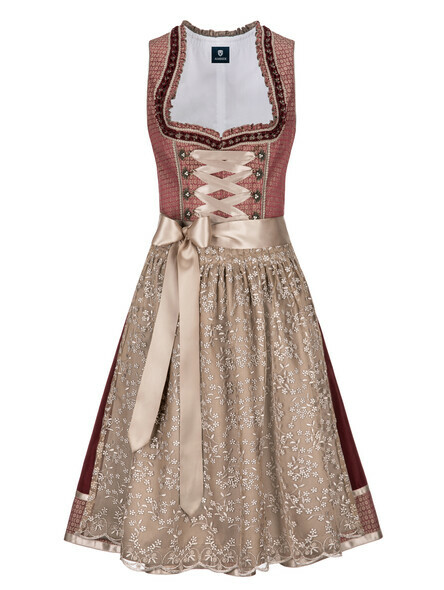 Similarly, we also offer bavarian costume sets for ladies and gentlemen you will find in our online store! 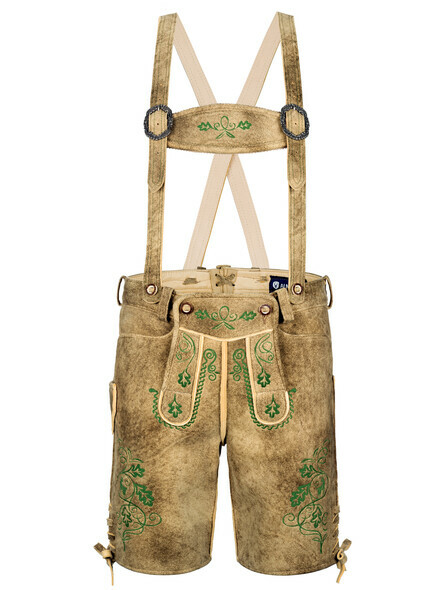 Wearing a bavarian costume like a lederhosen got more and more trendy in the past few years. It belongs therefore to the basic mandatory equipment. 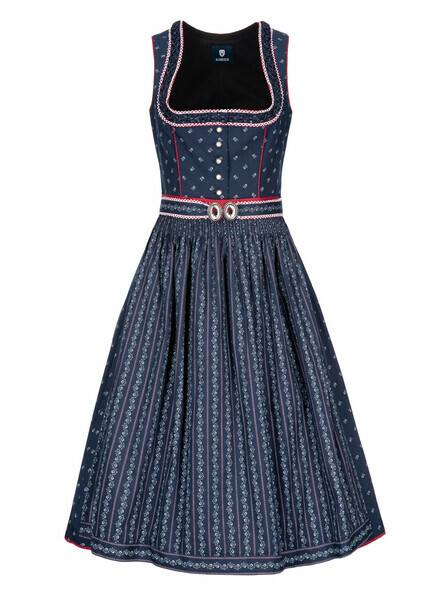 For ladies, we offer a constantly expanding and changing range of bavarian midi and mini dirndl that could be worn for example on the world famous Munich Oktoberfest. 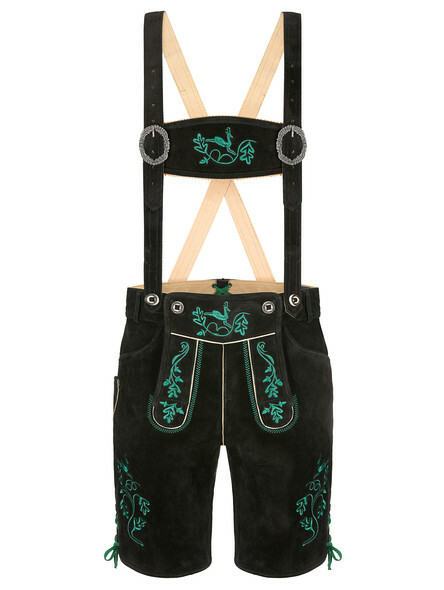 Similarly as for the lederhosen a bavarian dirndl should be standard equipment and not miss in anyone's wardrobe. 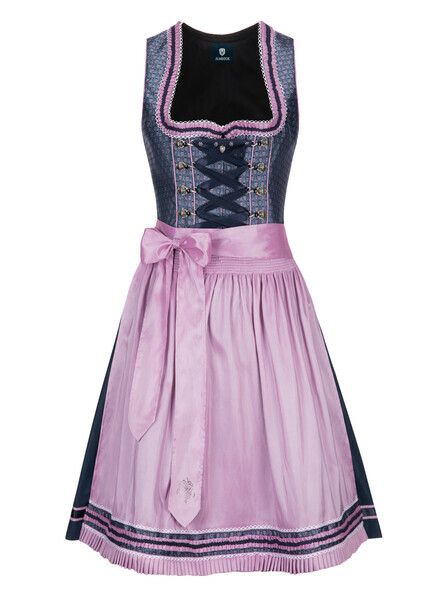 Bavarian dirndl of Trachten24 are manufactured under strict quality guidelines and provide an optimal fit for you. Select your favorite item (s) from our collection! So schick kann Tracht von Trachten24 sein! Im Folgenden ein Best-Of von gesammelten Kundenbildern aus den sozialen Netzwerken sowie von Kundenzusendungen. In these fast-moving times, where trends come and go, traditional costume fashion is something that remains. 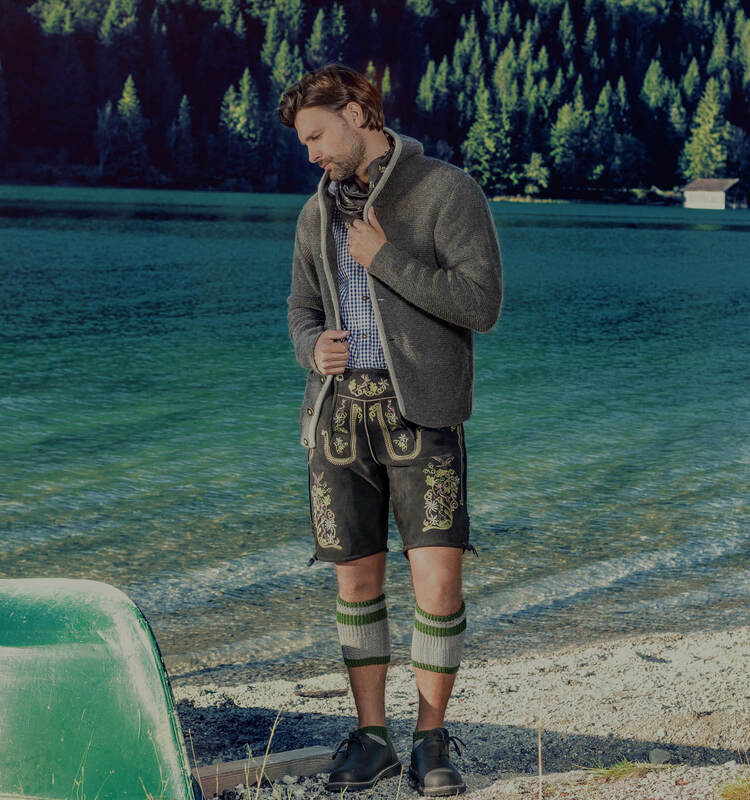 German clothing is authentic, a symbol of tradition, an ode to pragmatism and, however, it?s more cutting-edge than ever. You can?t even imagine the colorful hustle at the Oktoberfest without Bavarian lederhosen and dirndl. So, it?s on you to find the perfect Oktoberfest outfit. We?ll help you. 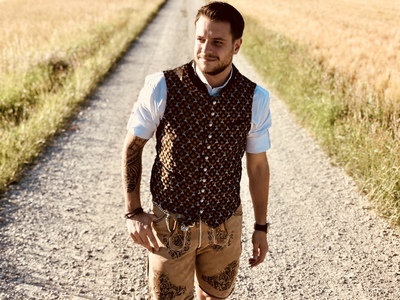 Our traditional clothing shop is packed with dirndl dresses, German lederhosen for men and women, traditional jackets, vests and everything else belonging to a good Bavarian costume. 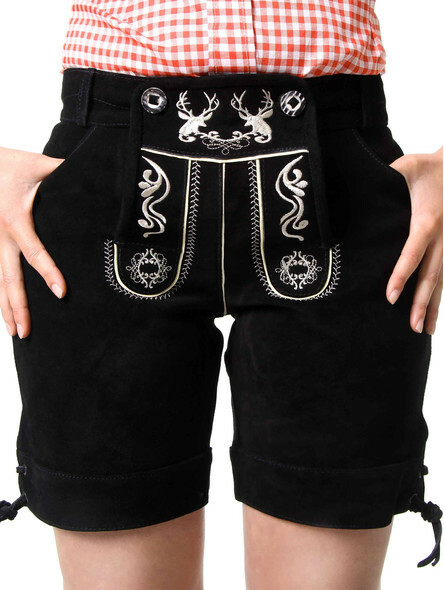 Our online shop for traditional German clothing hides the right Oktoberfest costume for everyone. It just needs to be discovered. A German dirndl fits tightly at the top and loosely at the bottom. It flatters every silhouette and reveals the best of its lady. 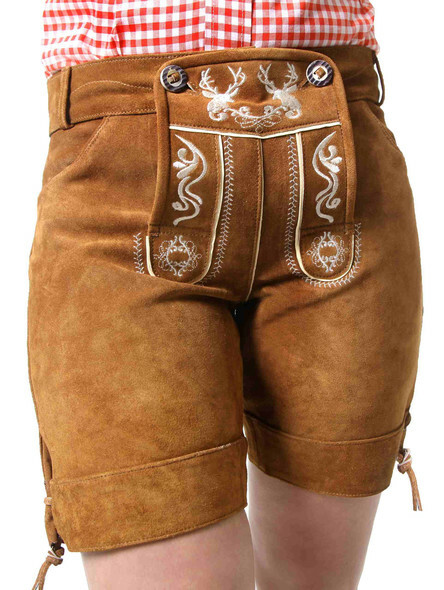 The women?s lederhosen are the casual Oktoberfest look for females. You might even conquer the world in it. 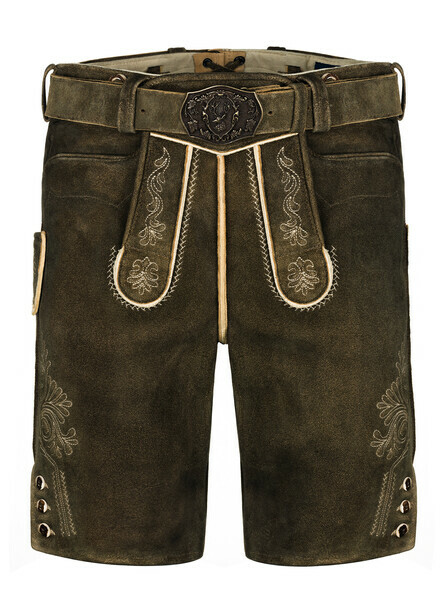 To find the perfect pair of lederhosen for the men, you just have to listen to your senses. Are you feeling like a real fellow able to climb every ale-bench and to stem every beer mug? 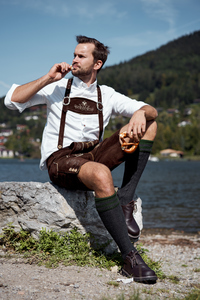 Then you are perfectly served with your lederhosen. 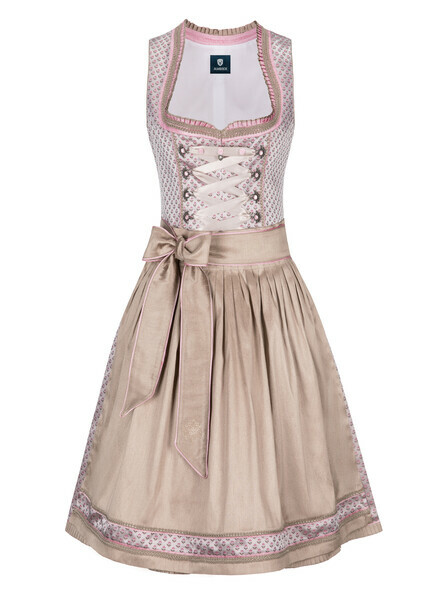 Discover online how fresh and traditional Bavarian costume fashion can be. Beautiful folk costumes are en vogue and never boring. 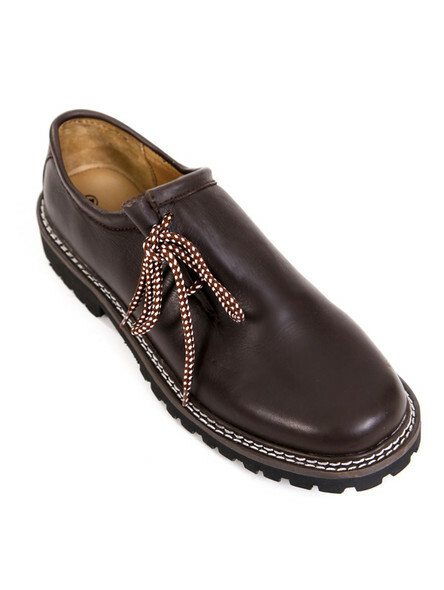 You are very welcome to browse through our Online Shop, to discover combinations that flatter your personal style. Individualise your unique character with traditional accessories. 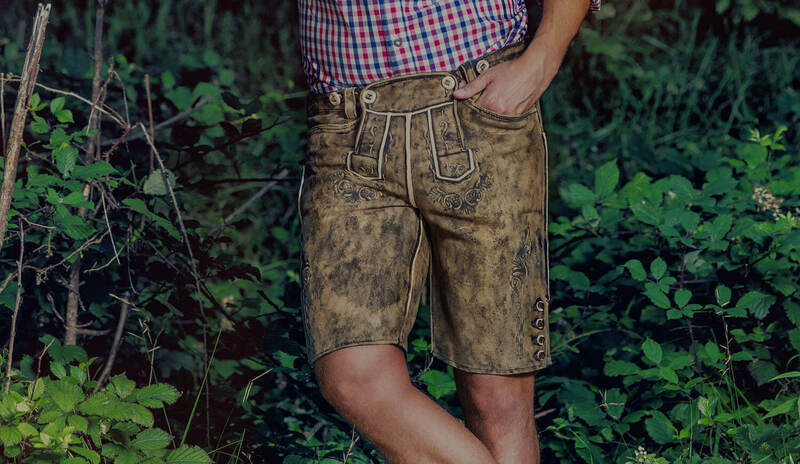 Discover your dirndl costume or your lederhosen outfit in our Bavarian fashion shop - cheap, quick and simple, but always in proper style.